The perfect way to get in the mood for the Easter season! A Spectacular Start to the Festival Year: The Easter Festival includes a focus on sacred music, whether in the KKL or through concerts in the atmospheric ambience of Lucerne’s churches. 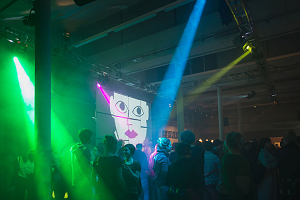 Fumetto is one of Europe’s leading international comix and related media festivals featuring fine art, graphic design and illustration. On for nine days, it incorporates around 12 main and 40 satellite exhibitions. 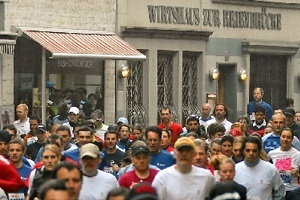 This Old Town event is held once a year and welcomes 14,000 participants. 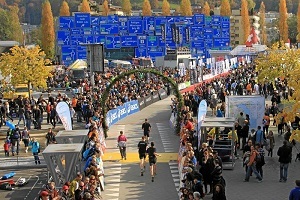 The Lucerne City Run offers a great jogging experience (in 39 categories) as well as a varied program with attractive catering facilities. We invite you to spend an unforgettable time here in Lucerne. The beautiful town of Lucerne with its backdrop of wonderful mountains and our perfect lake in this outstanding nature reserve provide the best base for these European Championships. Central Switzerland‘s premium media sport event is broadcasted live to over 50 European countries; it has a total audience in the millions. 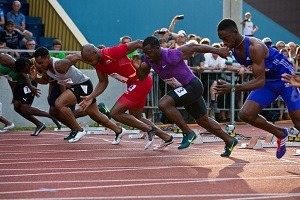 The event features over 200 Swiss athletes with over 150 international athletes from about 40 countries. The 9-day Blue Balls is one of Switzerland’s most important music festivals. You can enjoy over 100 events: blues, rock, pop, jazz, funk and soul concerts, as well as photography, street art and movies. For over 75 years the Lucerne Festival offers an unforgettable musical experience in the heart of Switzerland. 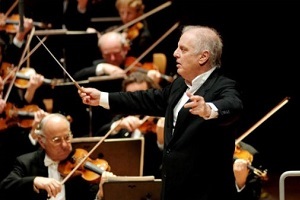 Here you enjoy the classical music of the world stars: legendary orchestras, world-renowned conductors and great soloists. Lucerne hosts the best that wind music has to offer. 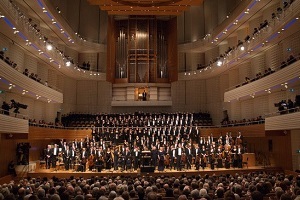 The world’s top orchestras, ensembles, conductors and soloists converge on the KKL Luzern for Europe’s largest wind music festival: lasting eight days, it attracts more than 22,000 visitors. The attractive route goes along the Lake shore, through the old town, up to the Transport Museum of Lucerne. Along the way you can expect thousands of enthusiastic spectators and a great entertainment from the numerous music bands. A number of venues around the town host world-class blues acts. The organisers track down performers covering every style of blues. 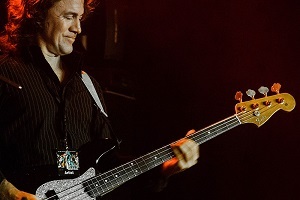 The festival has established itself as one of Europe’s top blues events. 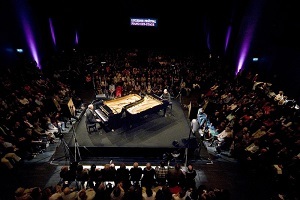 The piano festival focuses on keyboard-based talent: legendary masters and precocious talent, celebrated virtuosos and keyboard philosophers – all making their way to Lucerne for concerts. The Christmas fairytale world offers free skating alongside many other attractions. Here on Europaplatz light artist Gerry Hofstetter is creating a beautiful Advent and winter experience for the whole family. 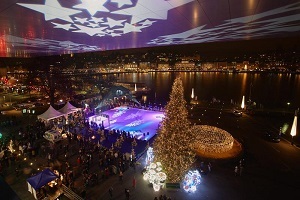 Lucerne’s Christmas Market takes place at the Franziskanerplatz. 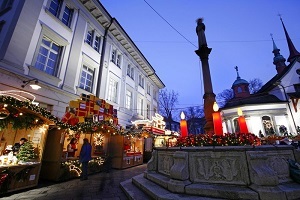 There are plenty of stands with christmas decorations, sweets, food and drinks – an x-mas paradise for everybody. 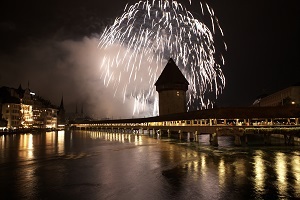 Since 2008, the Lucerne evening sky is illuminated by an impressive firework on the New Year Eve. On 1st of January at 8 p.m. you can enjoy this colorful spectacle and feel the New Year magic in the air. 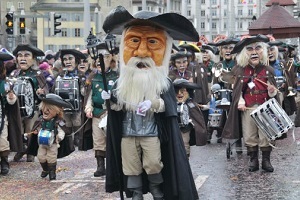 The Carnival takes place once a year and is one of the most beautiful events in Lucerne and Central Switzerland. The festival begins on Fat Thursday with the Big Bang. 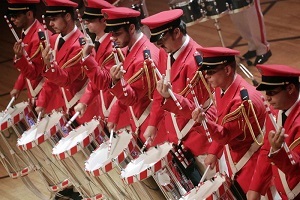 During six days you can enjoy the best of mood and music and colorful parades. 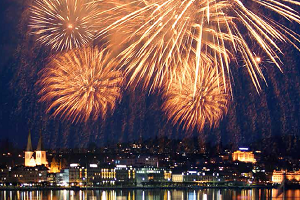 Enjoy a nice colourful Old Town Festival in Lucerne: great atmosphere, lots of music and splendid fireworks. 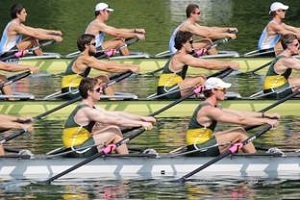 Proceeds from this event are used to support charitable institutions in the canton of Lucerne.